If you're the tinkering type, you know what unlocking your bootloader is (and if you don't, this probably isn't for you). And you also know how few Android smartphone manufacturers provide easy and official ways to unlock their bootloaders, especially in the US. 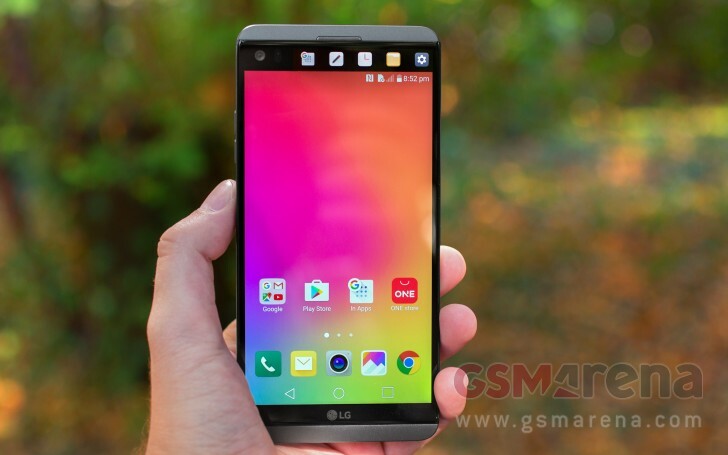 If so, prepare to be surprised by the latest move from LG. The company has added support for one V20 model to its official bootloader unlock tool for phones. The version in question has the model number US996.USA, and it's apparently the one meant "for the US open market". Although the wording is peculiar, we assume this means we're talking about those V20 handsets officially sold in the US in unlocked form, and not through carriers. So if you do have such a V20 and want to go down the bootloader unlocking route, you can now do so. Keep in mind that making this step will void your warranty. Also note that you can't re-lock the bootloader - once the unlocking is done, it's done forever. This could interfere with the functions of certain services that rely on DRM protection, such as those that offer music and movie download and streaming. Don't forget to backup all your data before doing this, since it might get deleted. The V20 is only the fourth LG device to be supported by the company's official bootloader unlocking tool, so this is quite big for its developer-focused efforts. It's also the first one sold in the US to be on the list - joining the V10 for Europe (except France), the G5 for Europe, and the G4 for Europe. The full details regarding the unlocking procedure can be found at the Source link below. Hey cave man that issue was solved ages ago. u can have unlocked the bootloader official tools and after that you will be able to used our main, innovative feature the "Bootloop" enjoy.